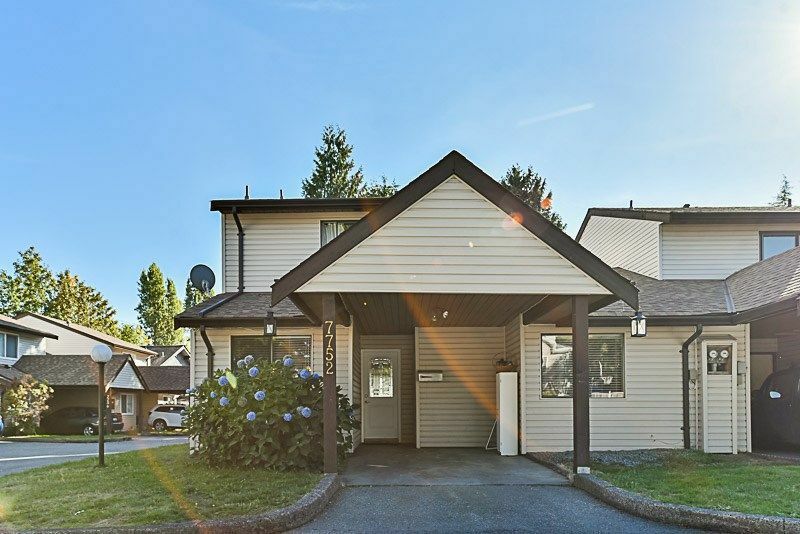 3 bedroom end unit townhome in desirable north Delta area. Family room on main floor and large south facing fully fenced yard. Conveniently located close to everything. Family and pet friendly complex. Call today!